All the best photos from our 2016 Club Champion event on Saturday 3 September, 2016. 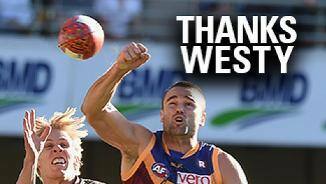 Ruckman Trent West has announced his retirement from footy. I had the in-law's up last week so thought i'd treat them to a pork spit roast. See how it turned out. Trent West is a former premiership-winning ruckman with Geelong who headed to Brisbane during the 2013 off-season in search of greater opportunities. At 199cm and 103kg, he is a ruckman first and foremost, but can also take a grab up forward. 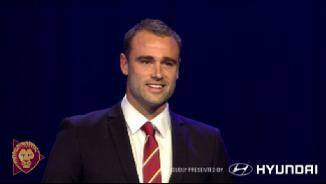 • West played his junior football with the Gippsland U18 before being drafted to Geelong with Pick No.31 at the 2005 AFL National Draft. • He spent his first two seasons developing his trade in the VFL, before finally making his senior AFL debut with the Cats in Round 1 of 2008. • He came of age as an AFL footballer in 2011 when he was part of Geelong's premiership side, and emerged as the Cats' number one ruckman the following season when injury struck down the team's other big men. He carried the ruck load on his own for a large part of the season, battling manfully and demonstrating a great ability to back-up week in, week out. 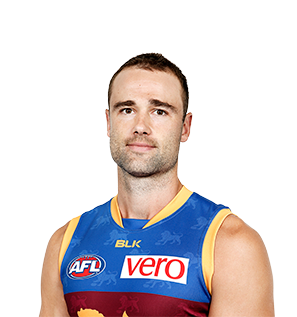 • But after being starved for opportunities in 2013, West was approached to join the Lions at the end of the season and ultimately decided to continue his career in Brisbane - with Geelong receiving Pick No.41 overall (Jake Kolodjashnij) as part of the trade. • West underwent a reconstruction to his left knee in June last year and was on track to make an early return before requiring minor knee surgery in late May which again delayed his return to the side. • He played NEAFL to regain match fitness (and confidence in his knee) and returned for his first senior game since May 2014 against the Blues in Round 20 at The Gabba, where he provided a big-bodied presence in the forward line. 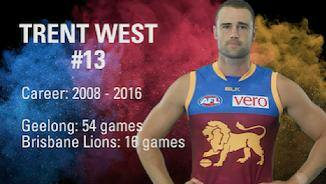 • Trent West played 13 games with Geelong in 2013 including the first 11. With limited opportunities in the second half of the season, Trent requested a trade and was quickly signed by the Brisbane Lions. • West displayed some exceptional games of footy, particularly in round 6 against St Kilda with 14 disposals (9 kicks 5 hand balls), 5 marks, 39 hitouts and a goal. • Adding to the growing list of injuries at the club, scans unfortunately confirmed Trent West had ruptured his ACL in the second quarter of the Lions 7 point win over Carlton in round 11.